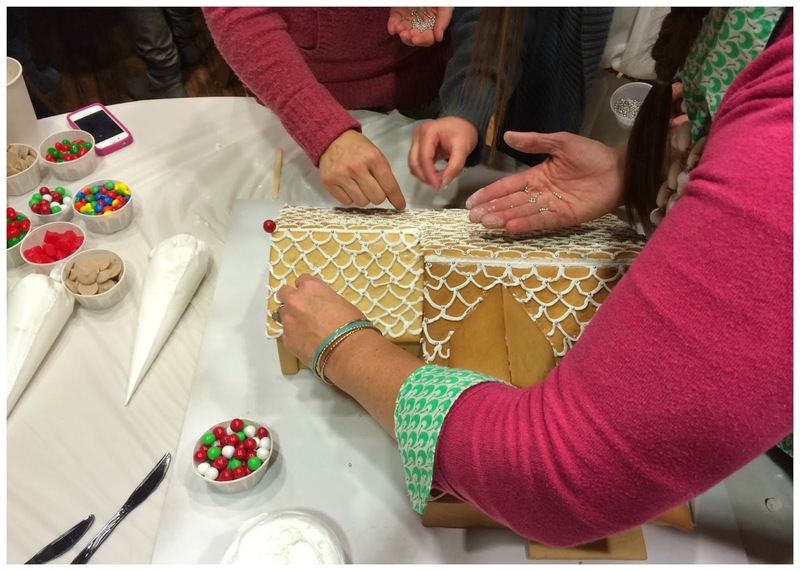 I was invited to Attend the 4th Annual Ivory Homes Gingerbread House Blogger Event. 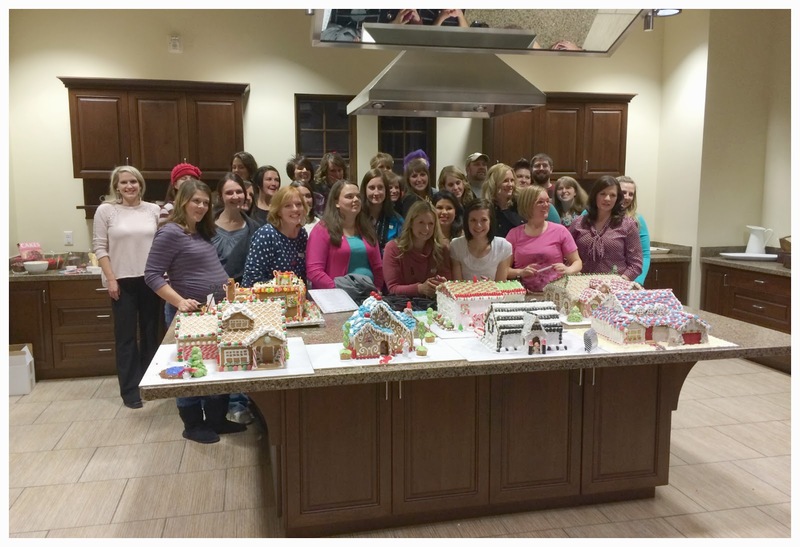 I had a blast working with Ivory Homes and other bloggers to build Gingerbread Houses that would be auctioned off to benefit Guadalupe School. I thought this house was adorable! 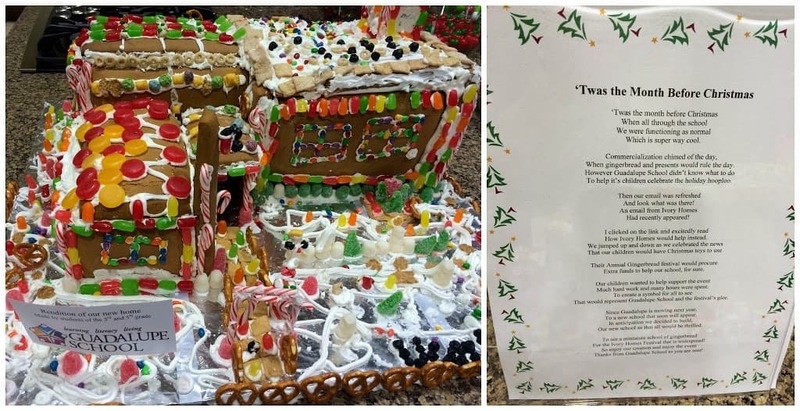 It was the gingerbread house that 3rd and 5th graders from Guadalupe School Built. I thought it turned out fabulous. I loved all the bright colors! We drew sticks to decide which group we were in and we immediately went to work collecting the candy that we would use to decorate our home. 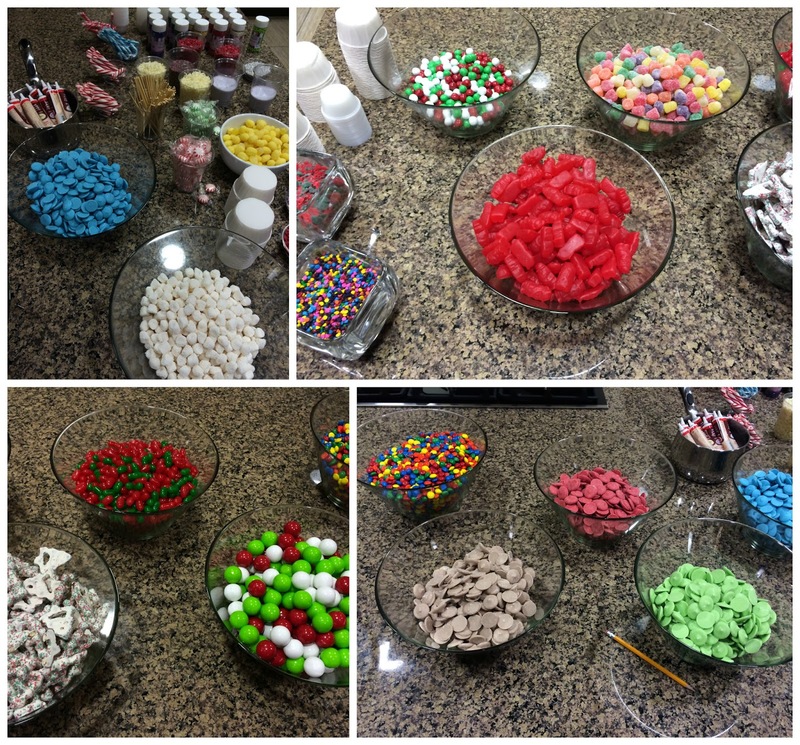 This instantly became crazy fun as 40 bloggers rushed to the table to get the perfect gingerbread decorating candy. 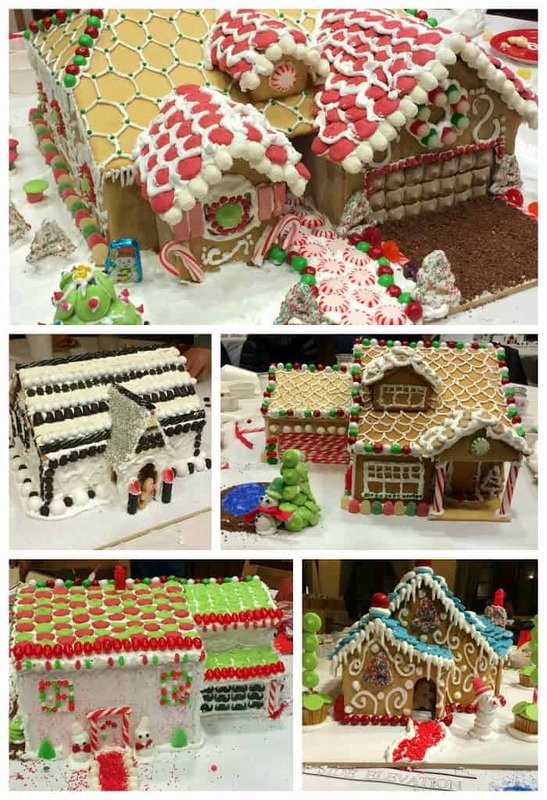 Here are the six blogger Gingerbread houses. I loved how they each turned out different, but completely unique and awesome. The one on the top was the winner. 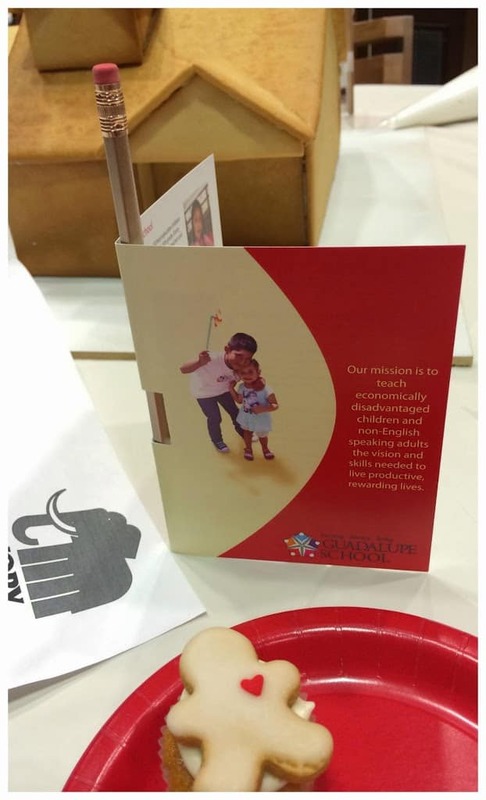 I had such a wonderful time and am so excited to be able to support this wonderful event! 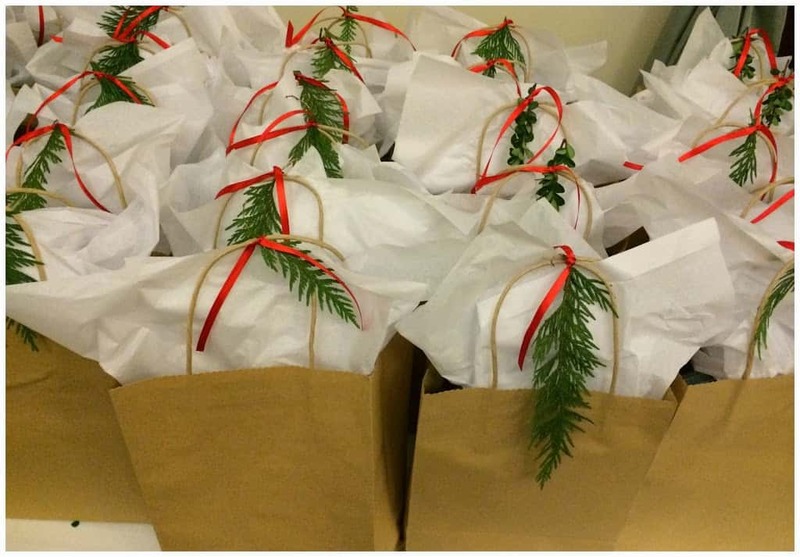 Ivory Homes was so kind to send us off with this adorable swag! 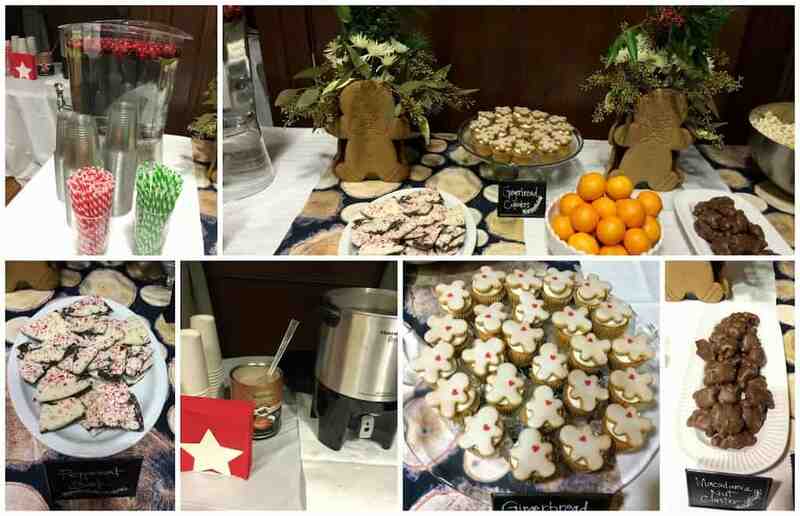 Thanks for a great event! 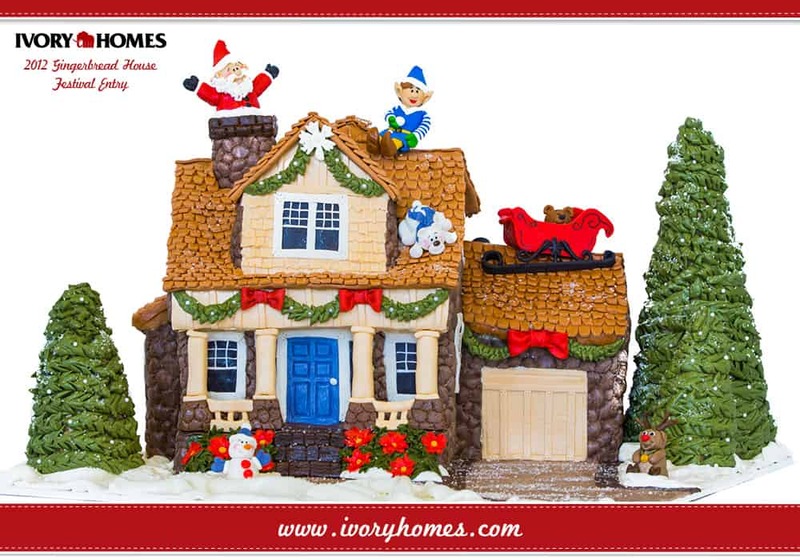 It’s that time of year again and Ivory Homes is more excited than ever to present the 4th Annual Gingerbread House Festival. 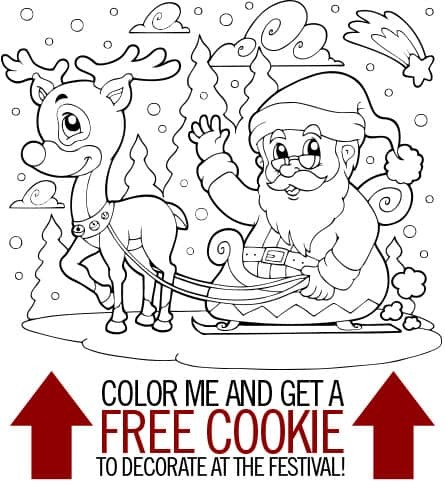 The Festival will be held on Saturday, December 14th at Ivory’s Garden Park clubhouse in South Jordan’s Daybreak community. ENTRANCE FEE IS $5 FOR ADULTS, $3 FOR CHILDREN. ALL PROCEEDS GO TO THE GUADALUPE SCHOOL. You can also enter a house into the Festival! The houses that have been entered in the past years are incredibly impressive! Prizes: 1st Place: $1,000 for you + $1,000 donation to the charity of your choice. 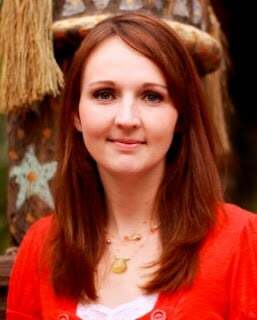 2nd Place: $500 for you + $500 donation to the charity of your choice. 3rd Place: $250 for you + $250 donation to the charity of your choice. 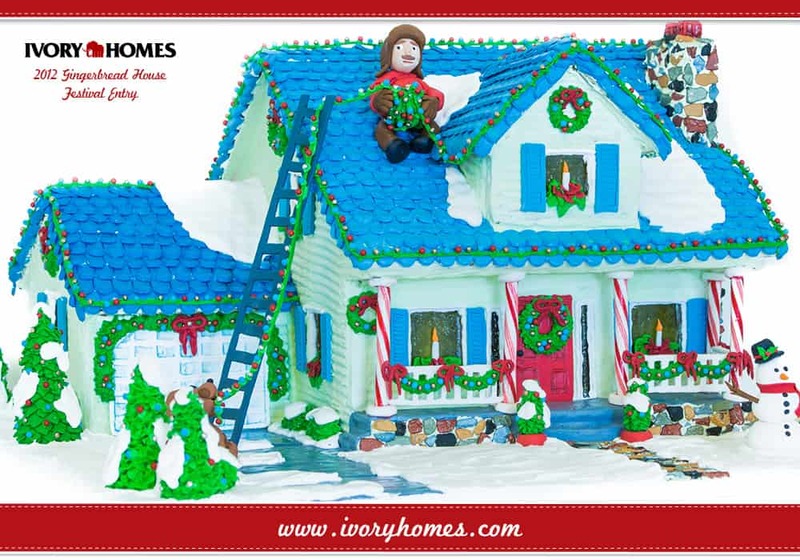 Visit Ivory Homes Gingerbread Festival for more information. I hope that you can make it out this Saturday, December 14th at Ivory’s Garden Park clubhouse in South Jordan’s Daybreak community for a fun family filled day and for a great cause. Previous Post: How can you be #CartonSmart this Holiday Season?